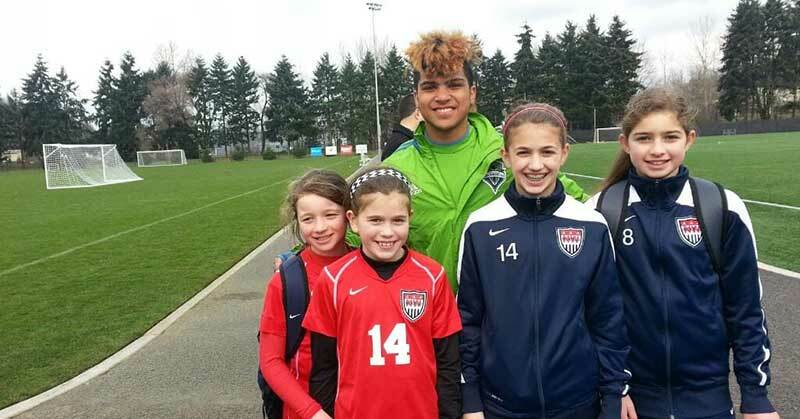 Over the decades, our combined clubs (FC Alliance, Greater Seattle Surf, & Northwest Nationals) have been a part of the growth and development of many athlete leaders. Here we honor and recognize those who went on to make their mark on the greater soccer world. 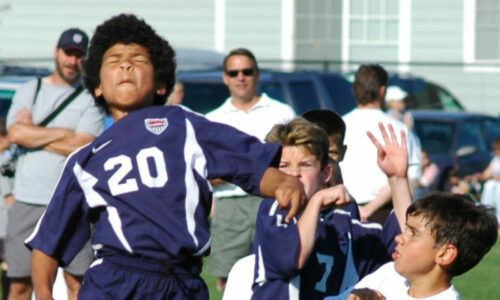 DeAndre Yedlin (B93) spent 2003-2005 wearing a Northwest Nationals jersey and later went on to become the first homegrown player for Seattle Sounders FC in 2013. Yedlin made his US Men’s National Team debut in 2014 and currently plays for both the USMNT and Newcastle United. In 2019, Yedlin became the first official Club Ambassador for Sound Football Club. Chalise Baysa coached at FC Alliance and Sound Football Club after graduating from University of Oregon where she earned the title of highest scorer in 2001 with 60 goals. Baysa also plays for the Phillipine Women’s National Team and was the oldest player in attendance at the 2018 AFC Women’s Asian Cup in Jordan. Learn more about Baysa’s playing and coaching history. 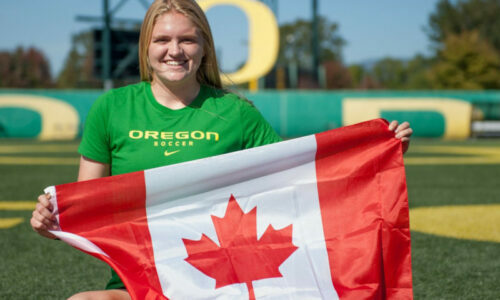 Hannah Taylor (G98) spent U11-U16 seasons with Northwest Nationals, graduating from Meadowdale High School before attending University of Oregon. In 2016, at the age of 17, Taylor joined the Canadian soccer program for the FIFA U-20 Women’s World Cup in Papua New Guinea as team captain. In 2018, Severina “Ina” Mana’o (G00B) joined sisters Alma and Ava and cousin Tulimalefo “Lima” Mauga (G00B) on the American Samoa National Team at the Oceania Football Confederation Women’s Nations Cup. Read more about their quest to qualify for the World Cup. 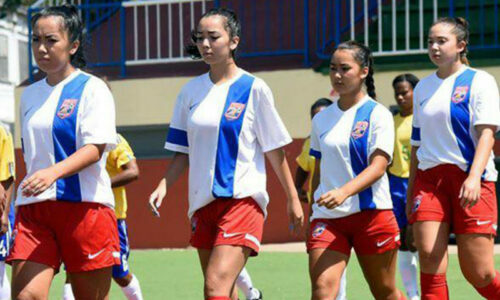 Mana’o is eligible for the Women’s Olympic Qualifiers in August 2019 and the FIFA World Cup Qualifiers for U19 in May 2019 and has the potential to be the most decorated female player for American Samoa. 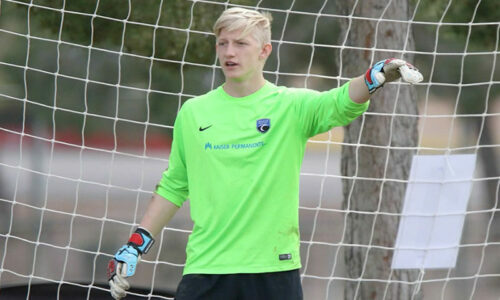 Between 2014-2018, Julian Inches (B01A) played for Northwest Nationals and Sound FC In 2018, Inches represented the United States at the U-20 Futsal World Cup as team captain. Read more about Inches’ experience.